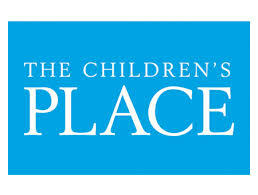 The Children’s Place again has some great deals going on right now. You can get jeans for your kids for as low as $8 each and graphic tees for as low as $3.20 when you use the 20% off coupon code Q7K213COI at checkout. Plus, today only, July 30, 2013, you can get FREE shipping. No coupon code needed. And to save even more money, shop through Ebates to get 2.5% cash back.